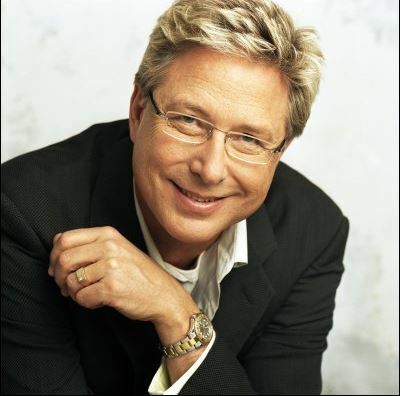 Popular American musician and evangelist, Don Moen, has dispelled rumours that his marriage to his wife is over. Don Moen speaking at Commonwealth of Zion Assembly, COZA, on Saturday said he is alive and still married. According to him, he is still married to his wife, Laura and living with her. “We have been married for 45 years with five children. “Infact we are blessed with children and grandchildren all around us.